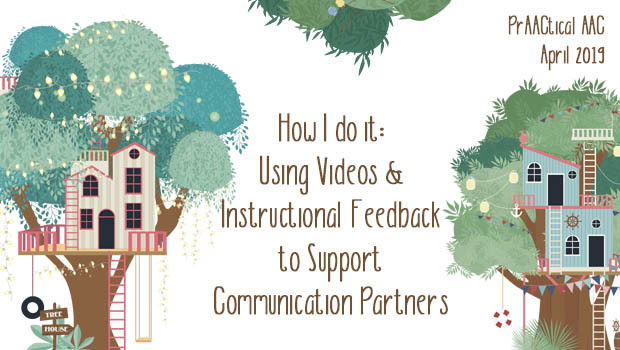 Helping teams get onboard in using supportive AAC strategies is a challenge throughout the world. 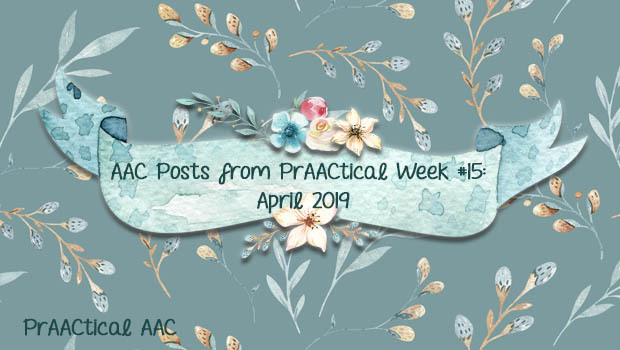 In today’s featured video, we hear from AAC specialist Lauren Enders, who has been a PrAACtical AAC guest author on many occasions. There is a lot of prAACtical information in this presentation, organized and hosted by Dr. Kathy Howery and the Edmonton Regional Learning Consortium (ERLC) and the Alberta Regional Professional Development Consortia (ARPDC). We are grateful for their wonderful support of the AAC community through this archived webinar and to Lauren for this terrific information. Thanks again to the presenter and to ERLC for making this archived presentation available.